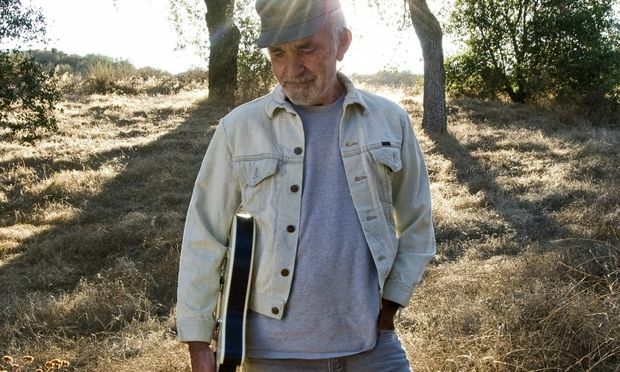 I won’t pretend to offer the definitive word on J.J. Cale, who passed away on July 26. After the first reports of his death were verified the following day (one popular website initially called the story a hoax), most major news sources did a pretty good job of summing up his legacy. Those songs, of course, were given greater exposure by Eric Clapton, Lynyrd Skynyrd, Johnny Cash, Tom Petty and many other artists with much higher profiles. 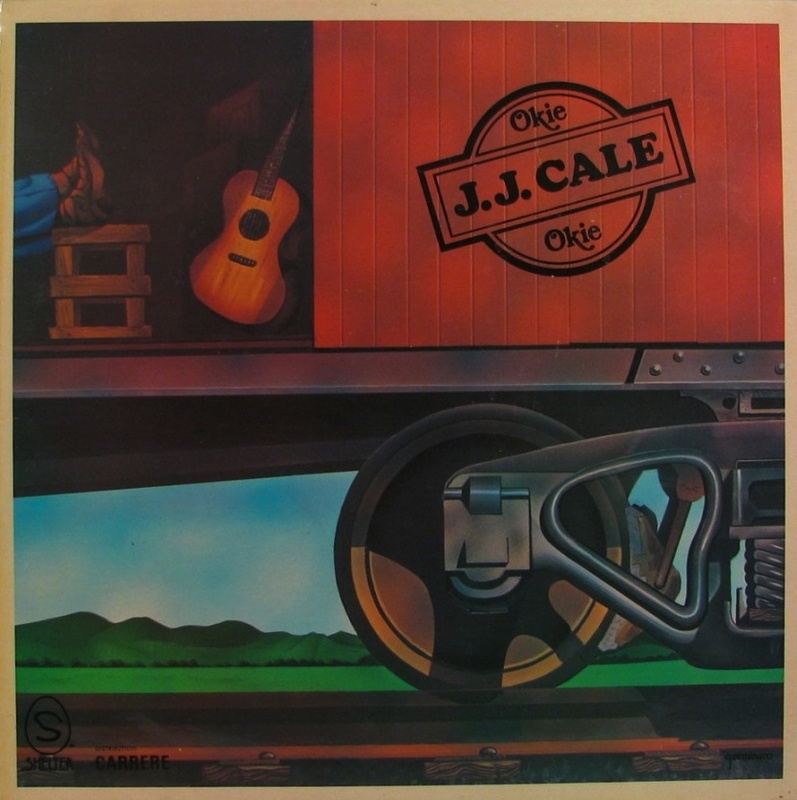 But I keep going back to the originals, with laid-back, organic arrangements that take their time revealing the good stuff within – mainly, Cale’s casual virtuosity on guitar. He also had an especially broad palette… blues, country, bluegrass, swing, jazz, backwoods rock, roadhouse funk, etc. 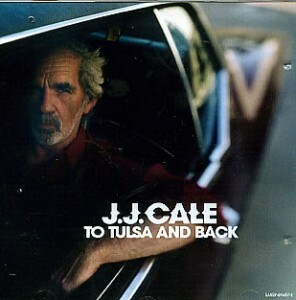 Cale tinkered endlessly with the sounds he grew up with in Oklahoma – as well as the cheap equipment he used in the studio (including one of my prized possessions, the Ace Tone drum machine) – to come up with his own little sub-genre. The Times might call it the Tulsa Sound. I call it J.J. Cale Music. 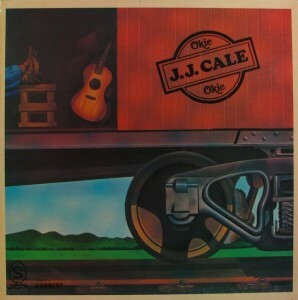 My own extended musical family was strongly influenced by Cale. Both my cousin Robert Quine (guitarist for Lou Reed, Tom Waits, Matthew Sweet, etc.) and nephew Dan Auerbach of The Black Keys were hooked on J.J. 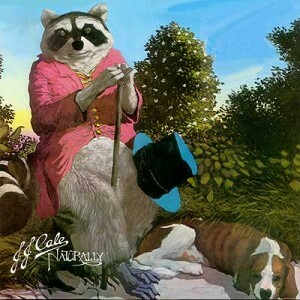 I remember Rob going on at length about Cale’s beautiful touch, which surprised me given Rob’s edgy, aggressive attack. Hey, B.B. King was influenced by Django Reinhardt… Little Walter dug Louis Jordan… Dan’s a Lefty Frizzell fan… The music gods work in mysterious ways. Like a lot of people, I suppose, I came by JJ’s music after hearing Clapton’s covers. And like alot of people, I suppose, I thought “Holy crap, the original is so much better!” Particularly the pickin’. Which is significant when Clapton’s in the mix. Just beautiful stuff. Oh, and I’m guessing we have a connection. I’m married to Margaret Quine of SF, Ca. If my memory serves me right your sisters once had lunch at my place, years back. Cheers! Thanks James. I think I recall meeting you and Margaret here in Akron. 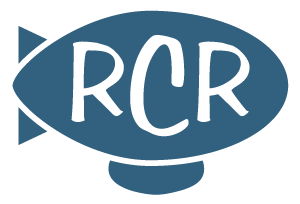 Best to everyone… hope to get out to SF in the next few years (now I know how to get in touch with you!). By the way, absolutely worshiped Bob Quine’s angular, futuristic guitar playing, heard first with Richard Hell and the Voidoids. Killer encore was the Stones’ “Elevator Blues”. Thanks Mark. Can’t imagine how the Voidoids manhandled Elevator Blues, but I’m sure it was memorable. That JJ tune you’re referring to is Don’t Go to Strangers — killer cut on his debut, Naturally. If I had to go another 10, it probably would’ve been on the list. I like that! There’s so much bombast in rock… Sometimes you just want to get seduced. I guess that’s why I listen to JJ, a lot. it s easy to find on you tube and a very entertaining 90 minutes. you ll probably know but i thought others might want to look out for it.